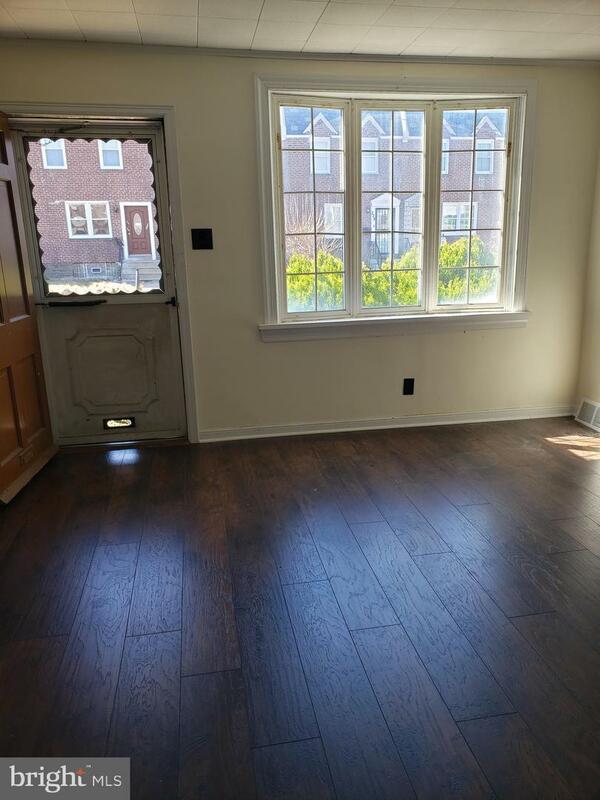 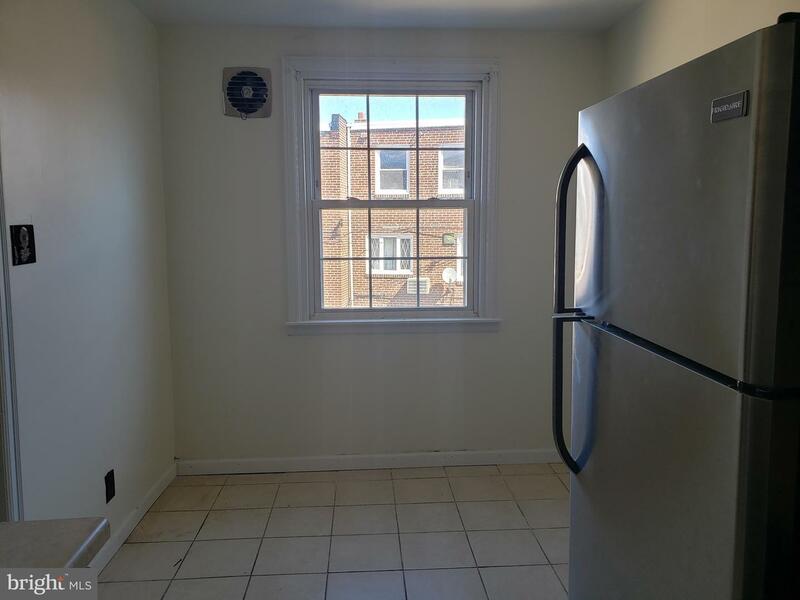 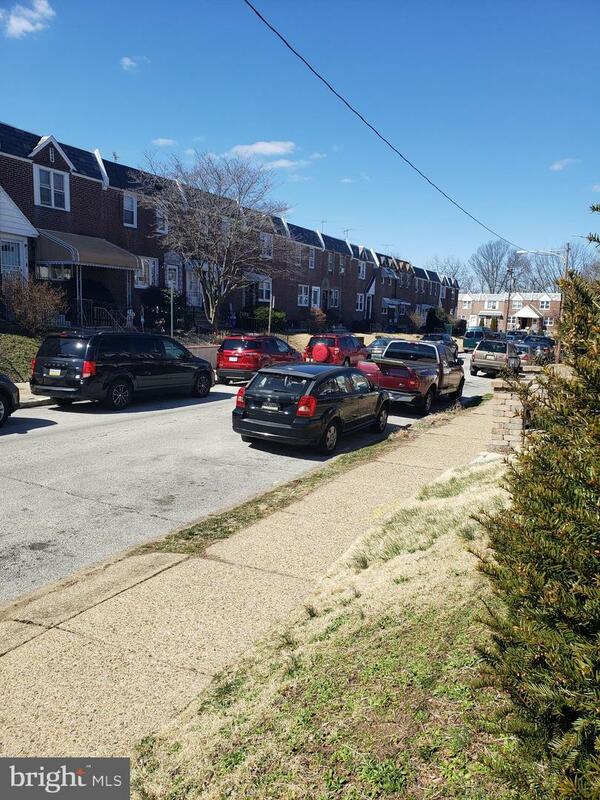 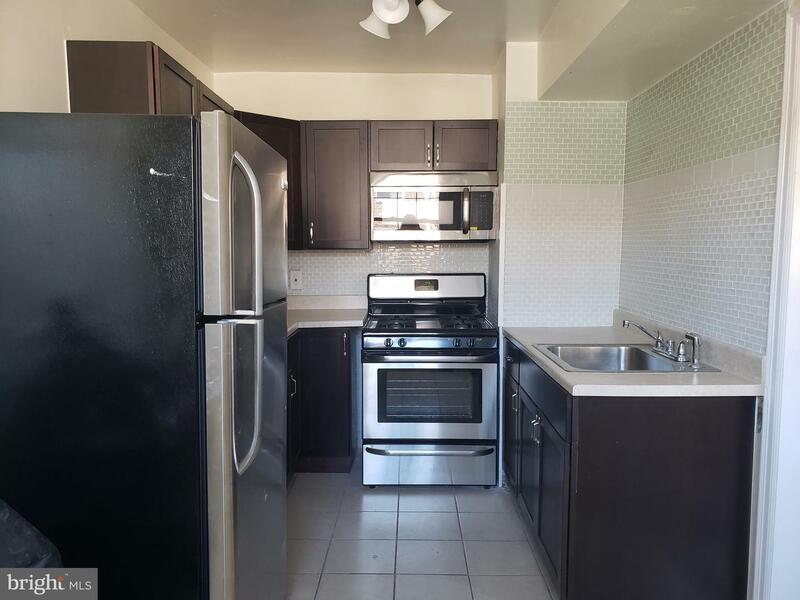 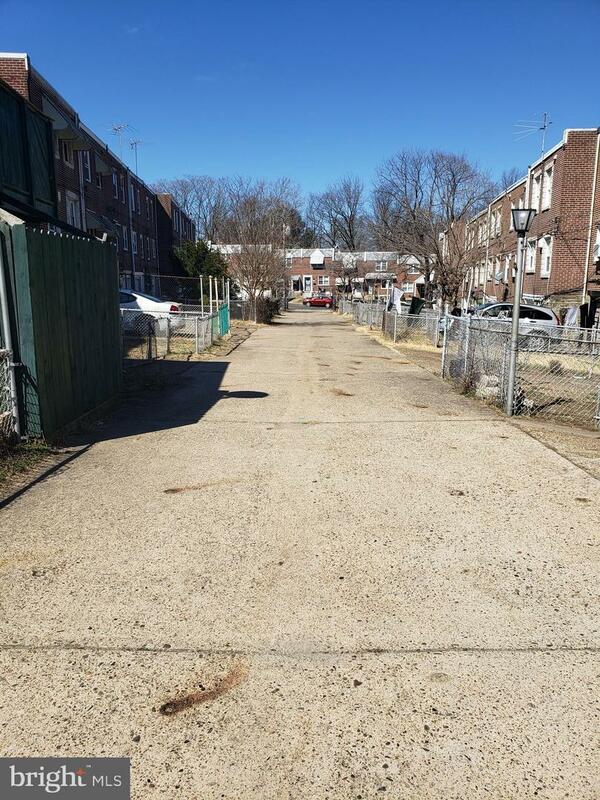 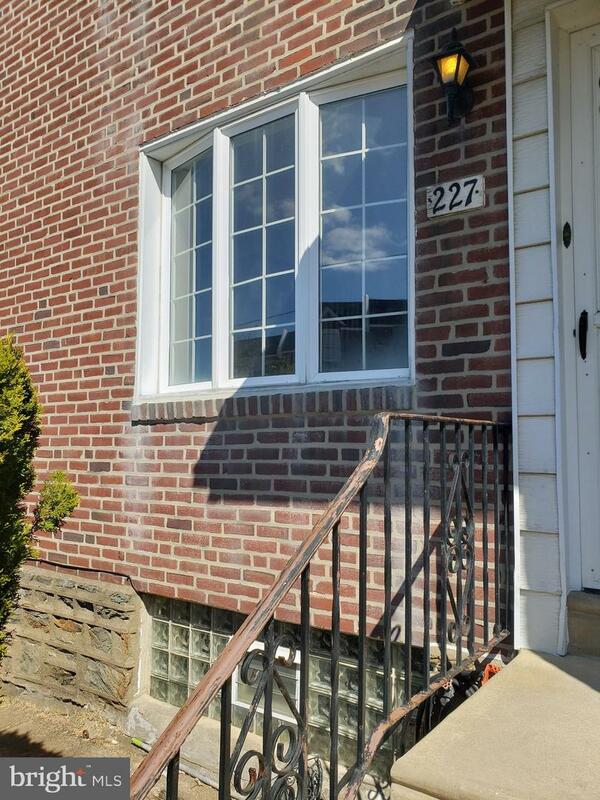 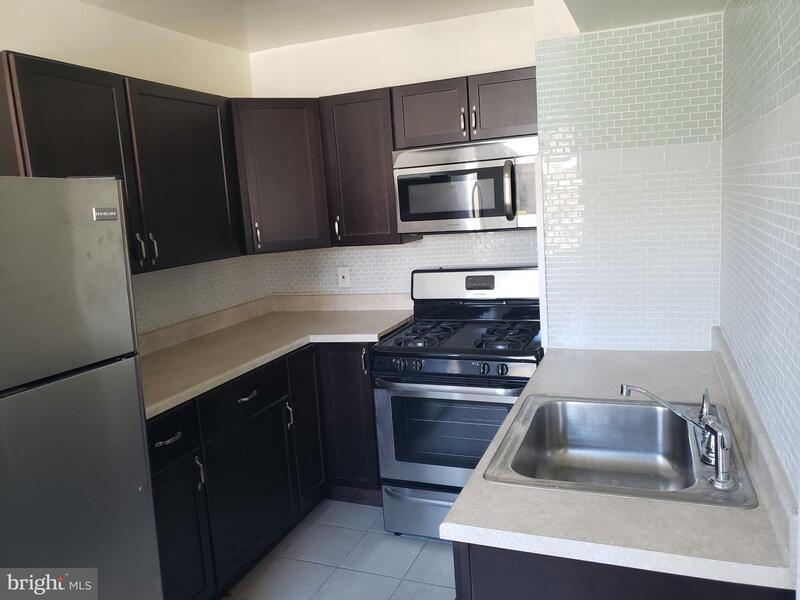 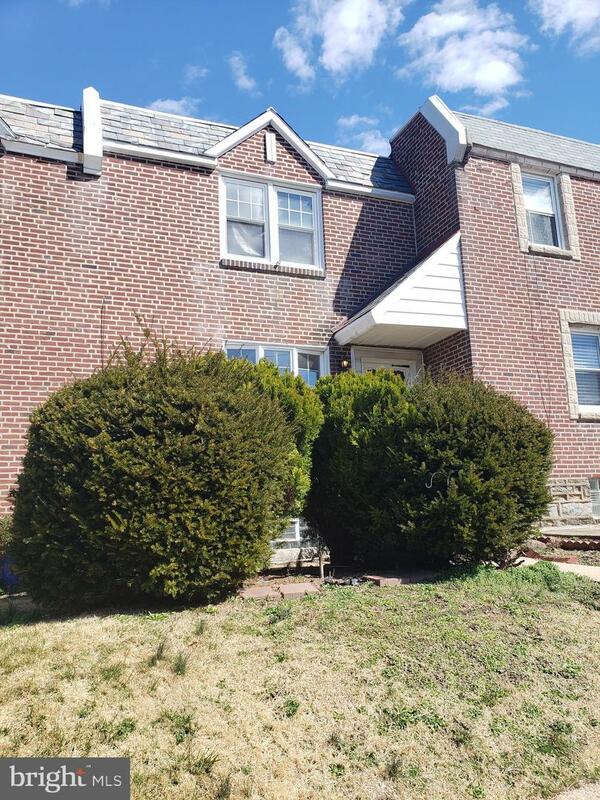 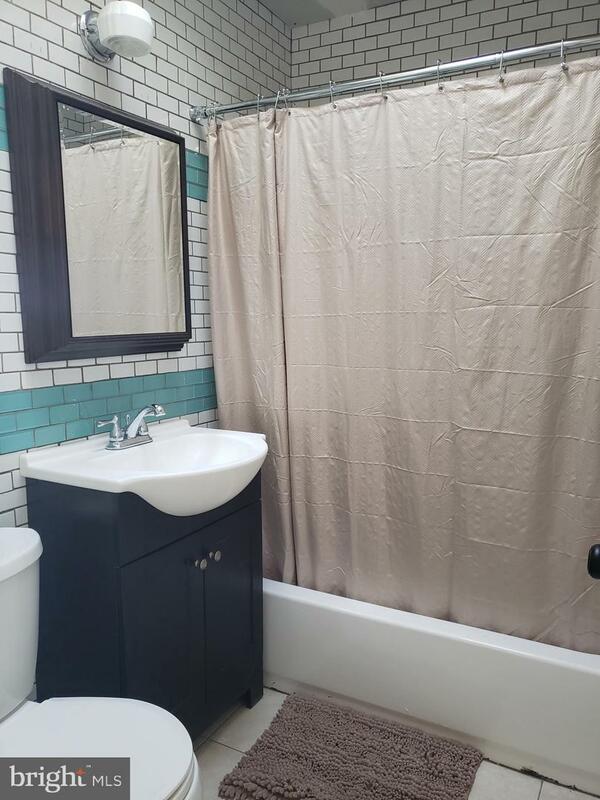 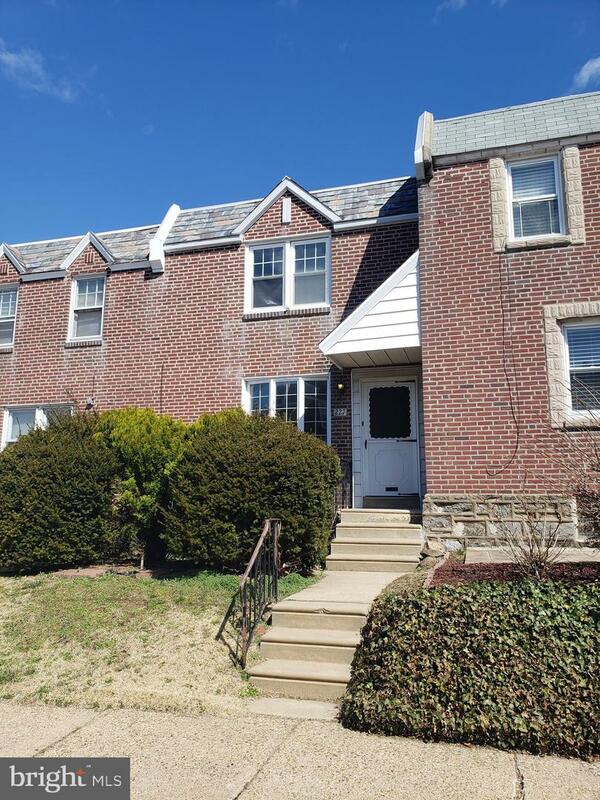 Beautifully updated Row in Lawncrest on a quiet block. 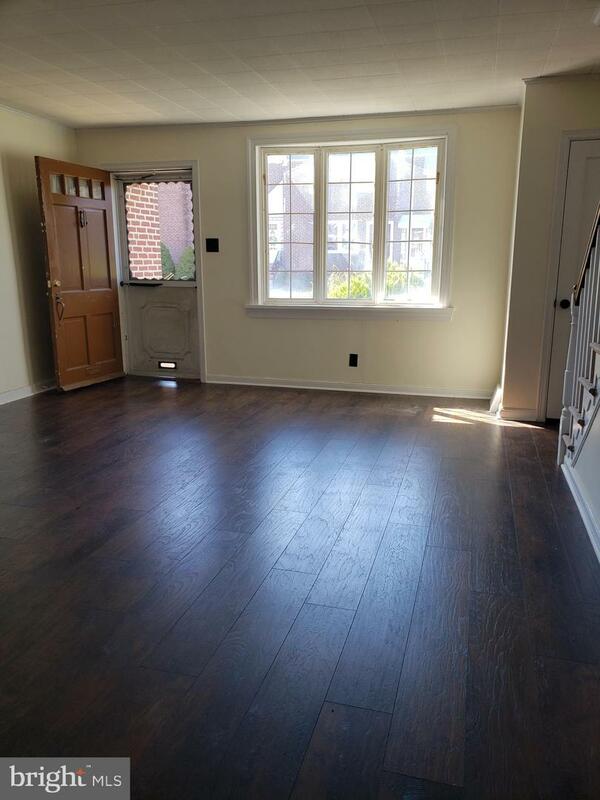 Enter through the bright and spacious living room with new laminate wood floors throughout the whole home. 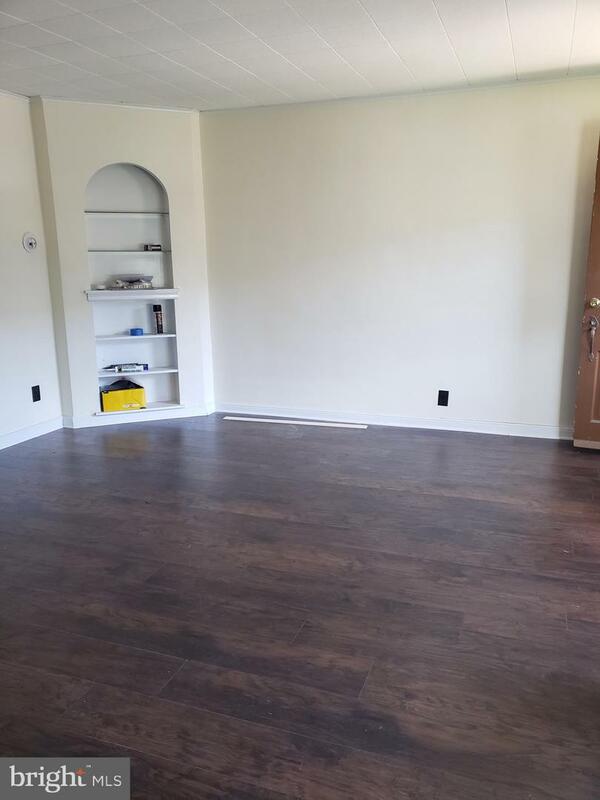 Large dining room, updated kitchen with a European backsplash, newer applicances and eat in dining area. 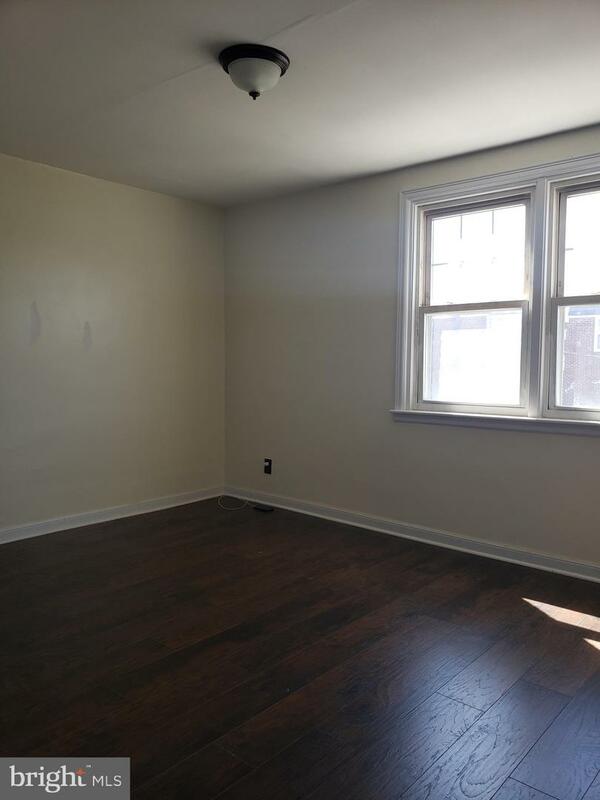 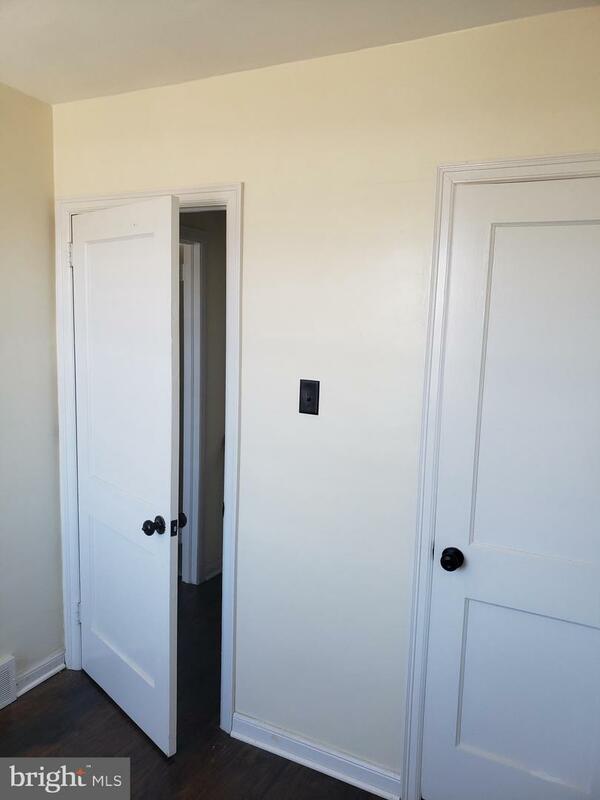 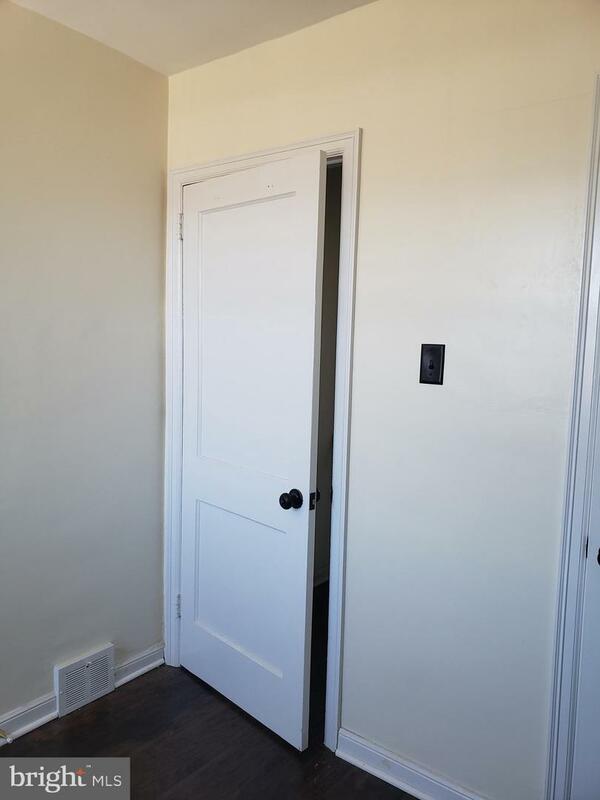 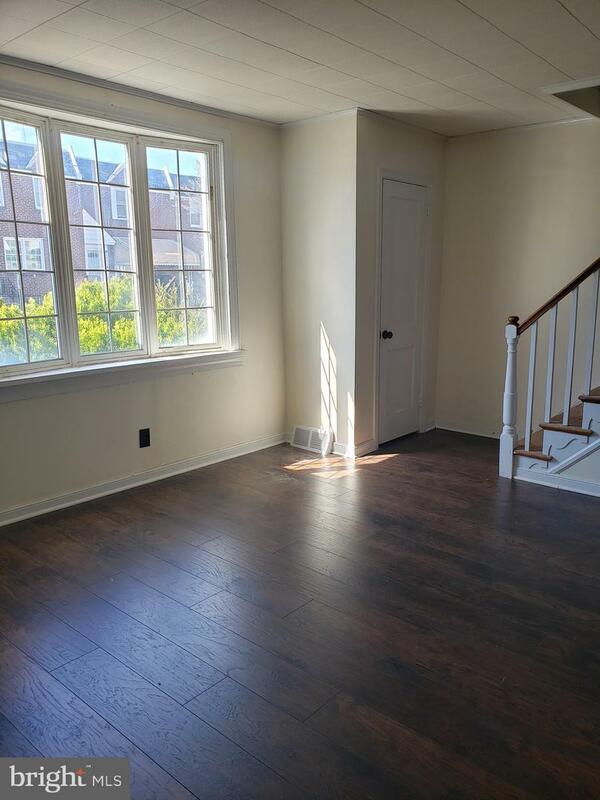 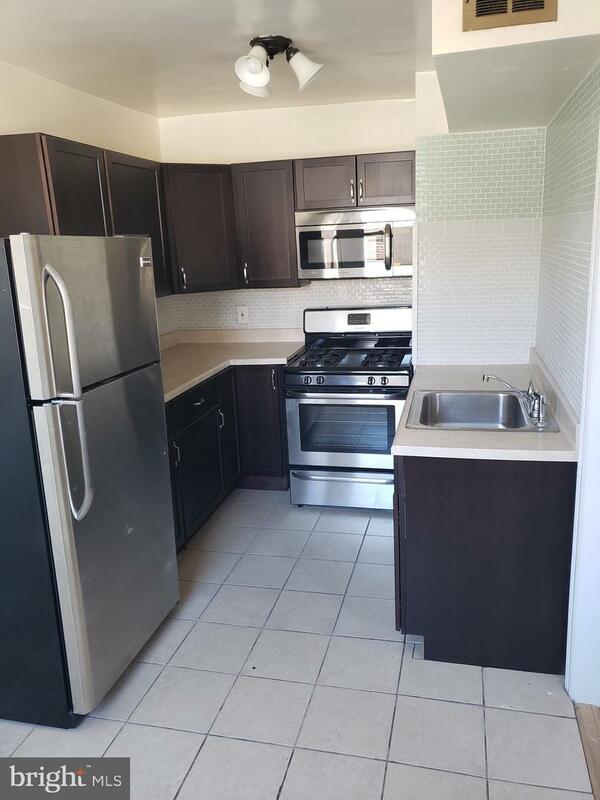 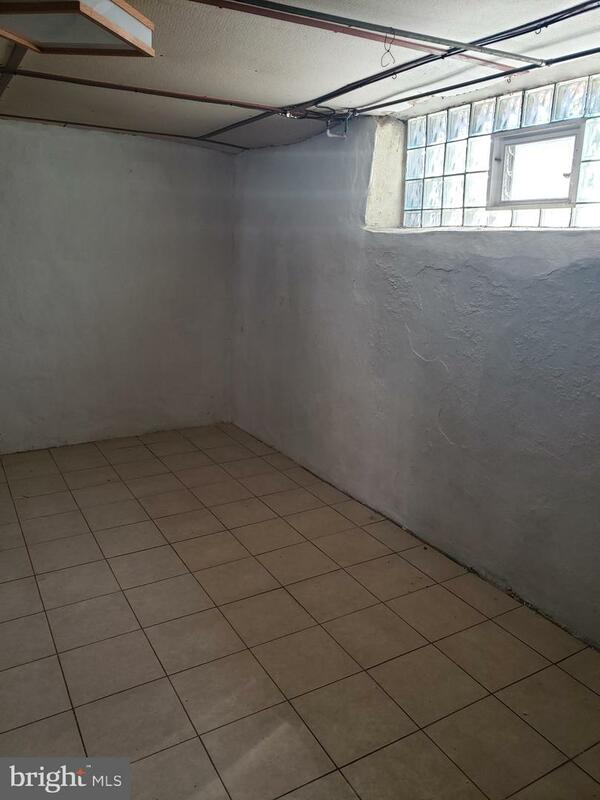 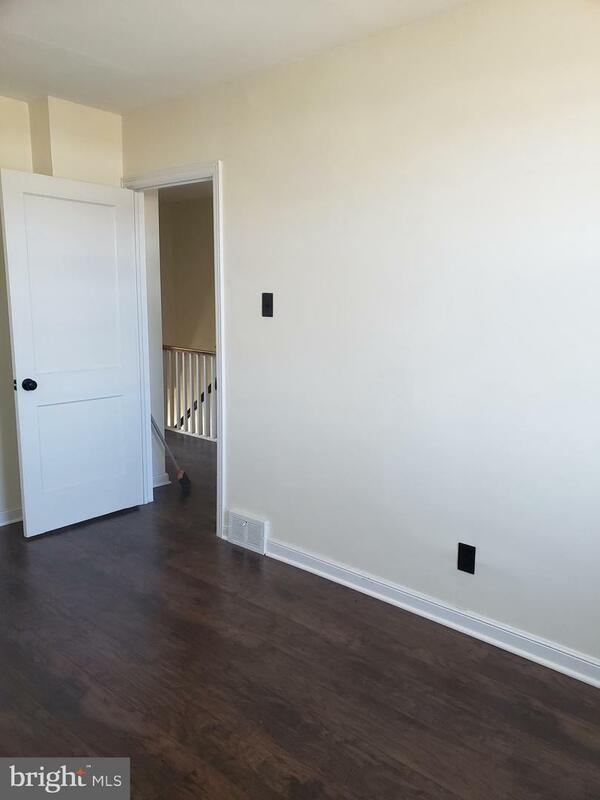 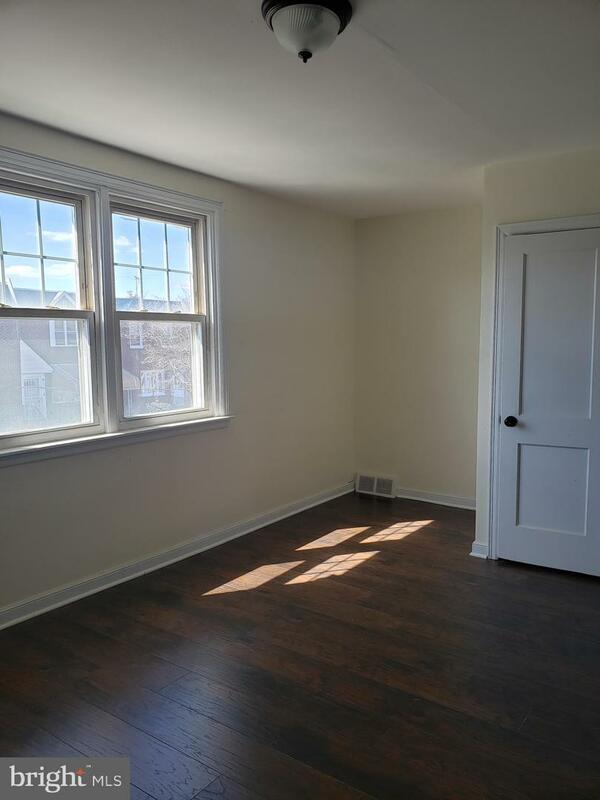 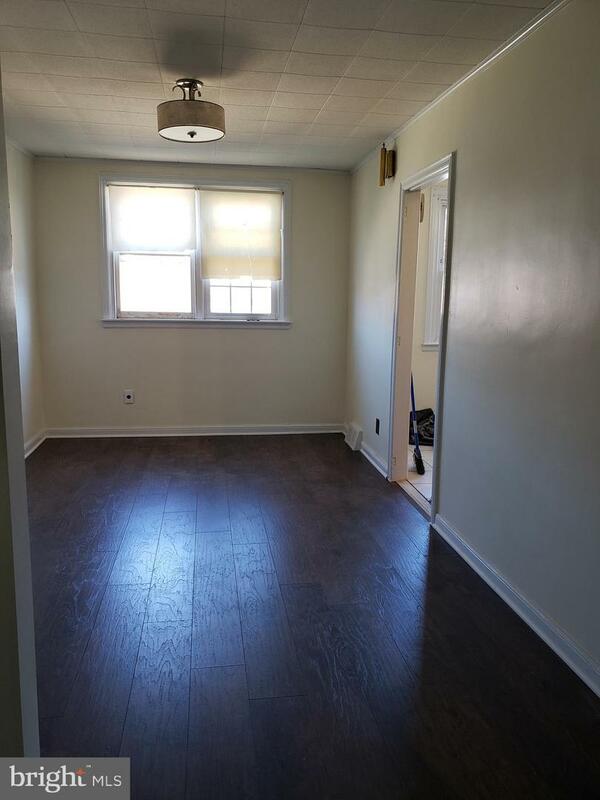 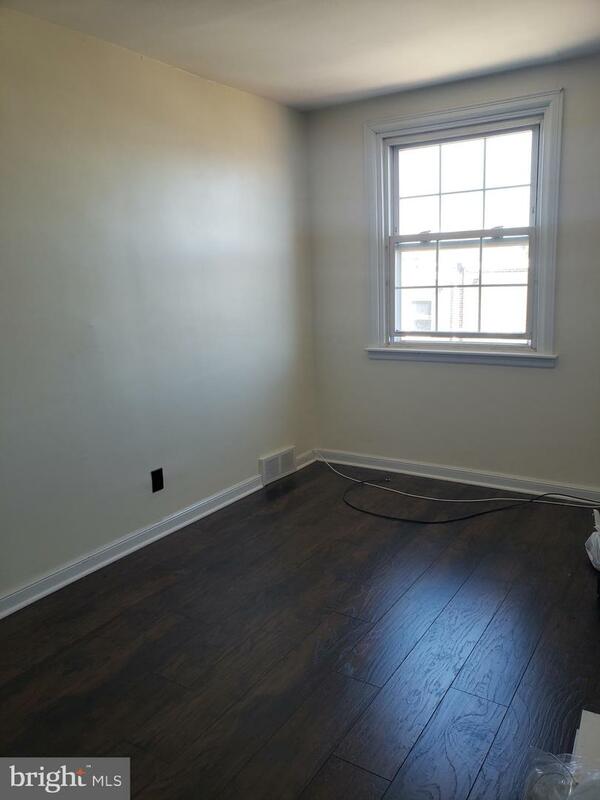 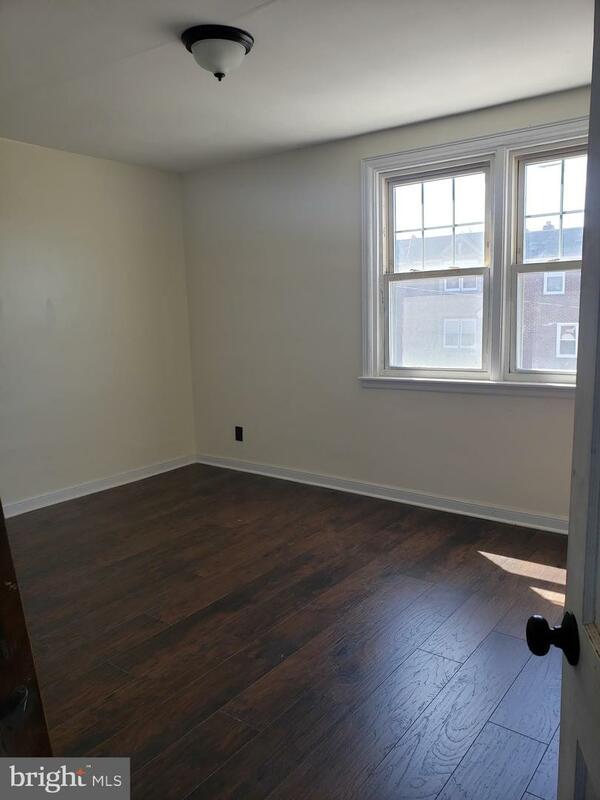 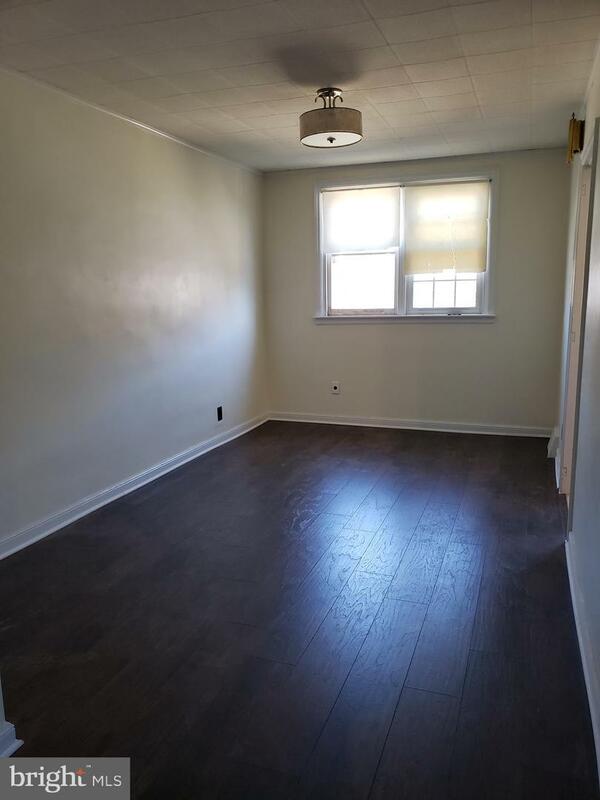 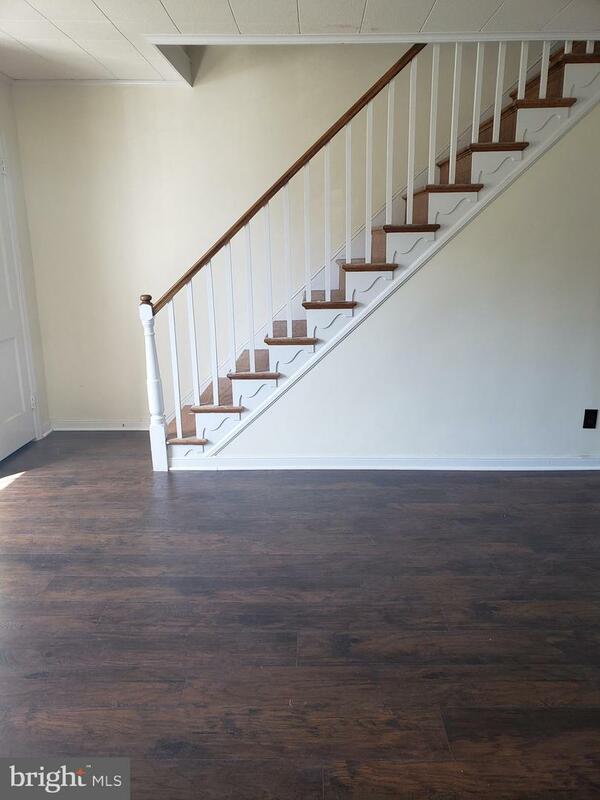 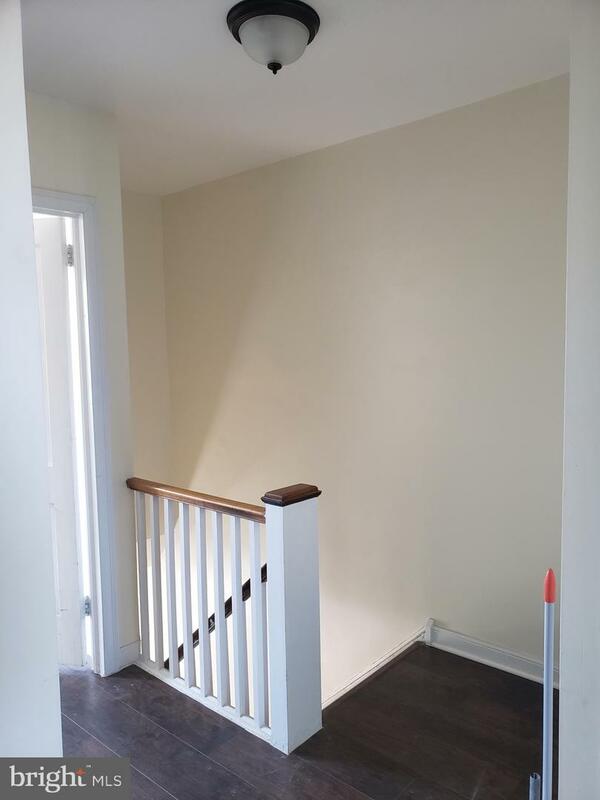 The second floor features 3 nice size bedrooms with new laminate hardwood floors. 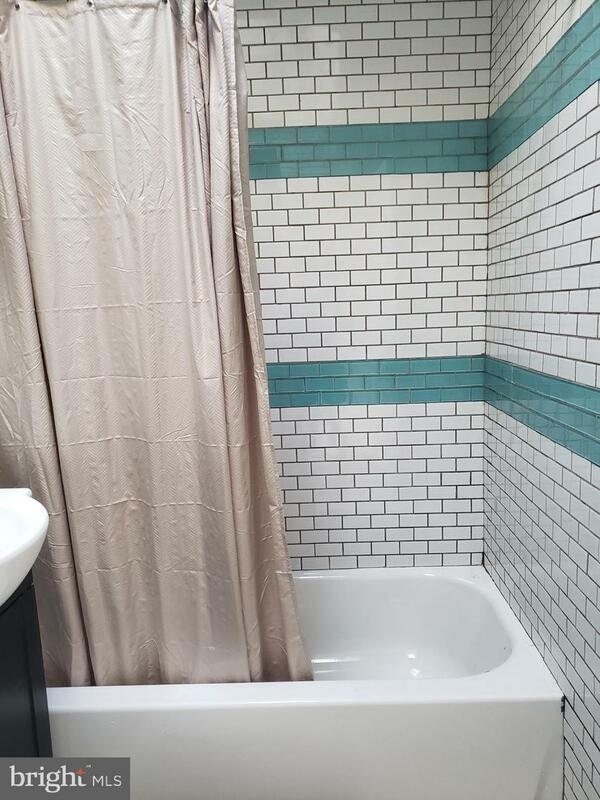 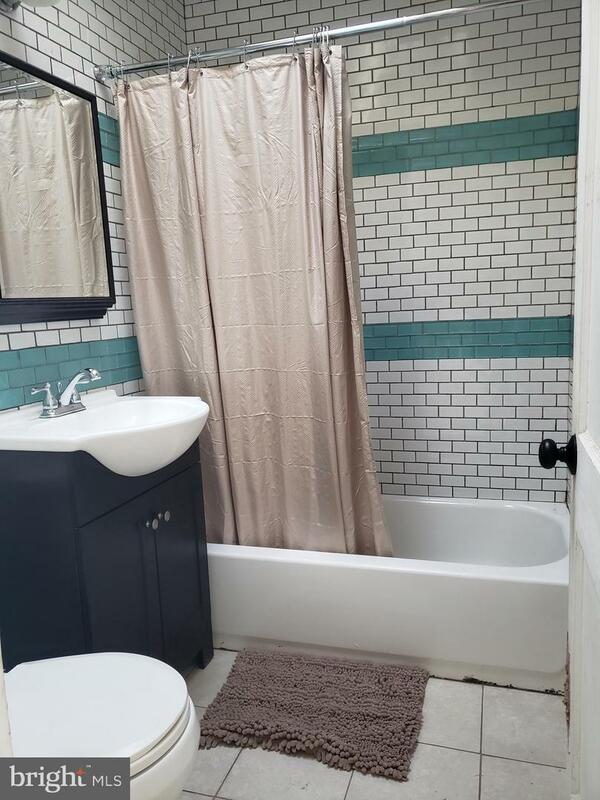 The hall bath has been updated with a mosaic tiled shower/tub, and newer vanity. 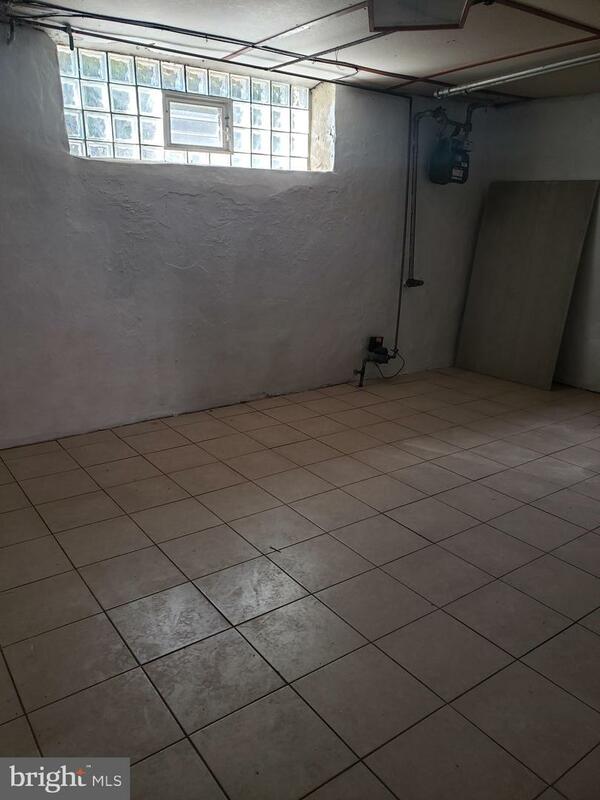 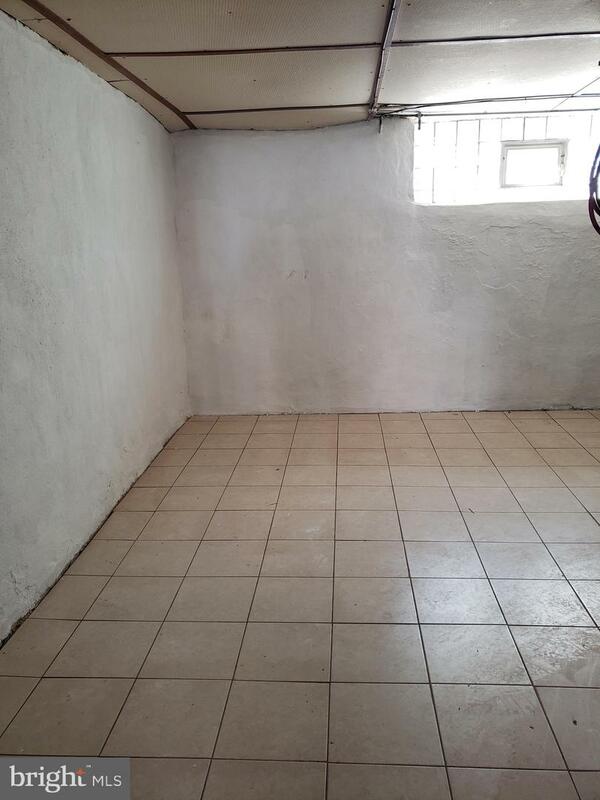 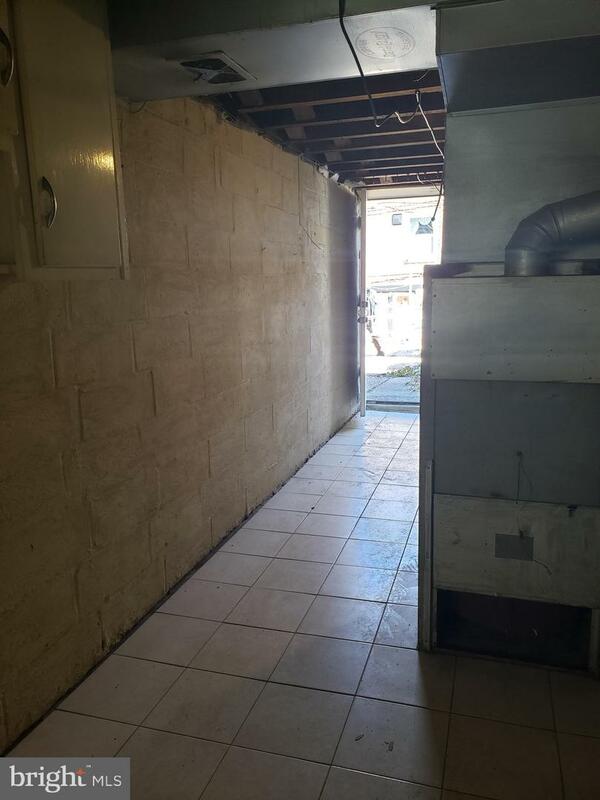 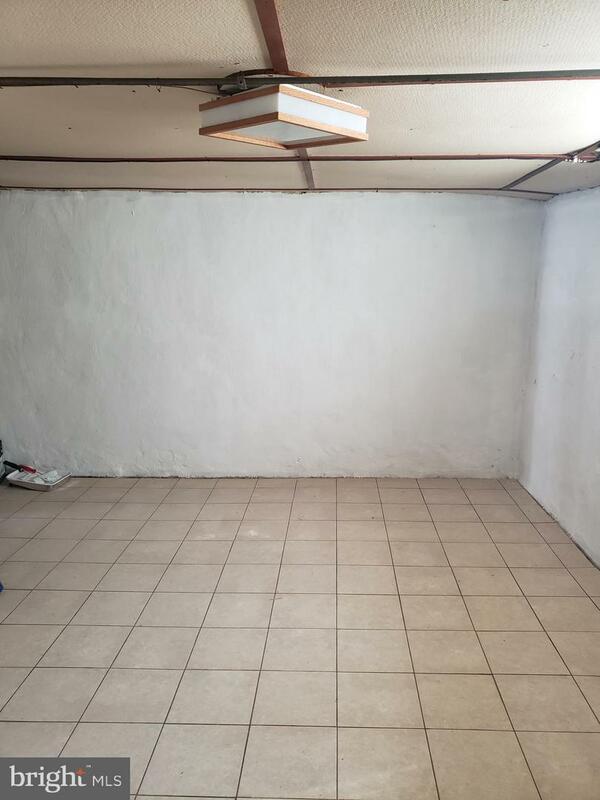 The basement is partially finished with ceramic tile flooring that leads out to the rear of the home with private parking and a garage. 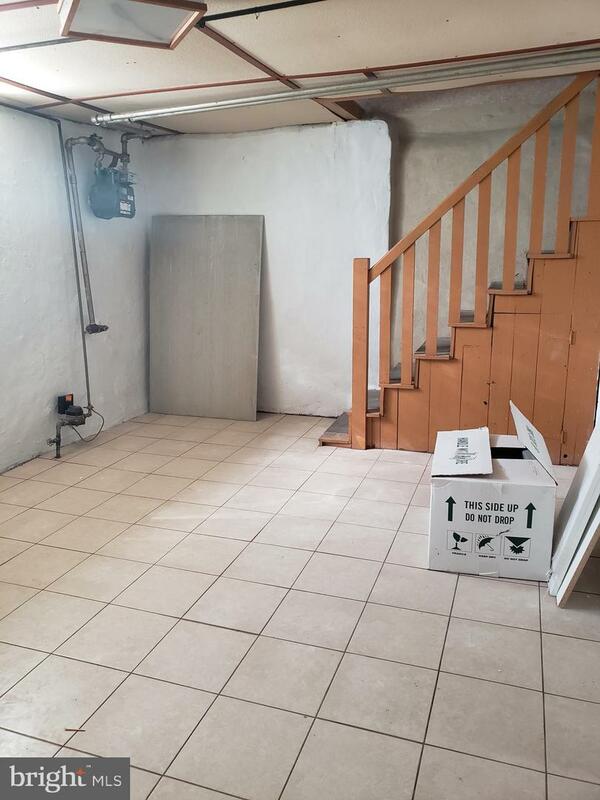 All you need to do is unpack! 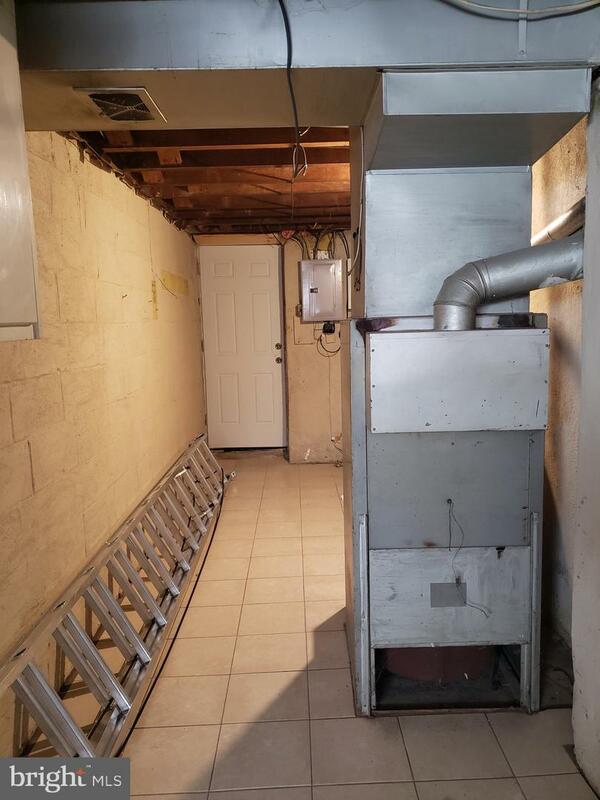 1-year Home Warranty included.